Summer is around the corner. Finally from the last few days the weather is starting to get better in NY. My kids are very happy becoz they can play outside. My older son wants to drink something cool after his soccer game. I take this drink to the ground. refreshing thirst quenching and soothing drink. Super refreshing drink, a beautiful thristy quencher. 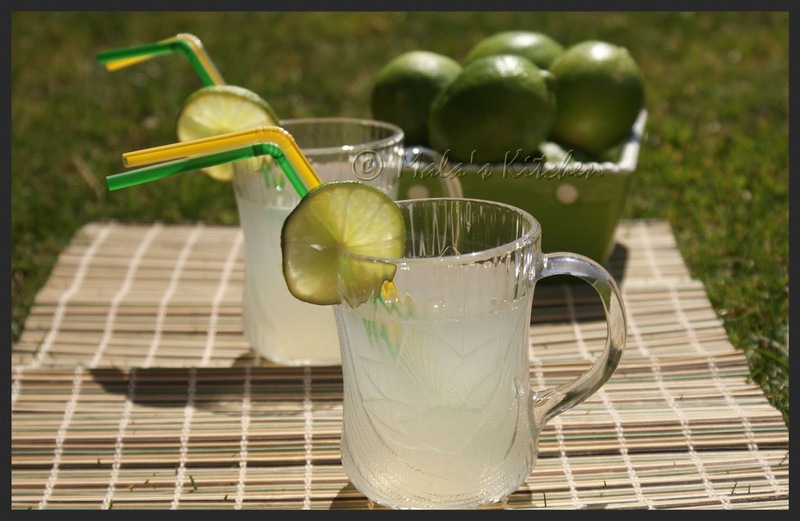 Lime and ginger is one of my favourite combos..in drinks, desserts and savories. Perfect for summer!